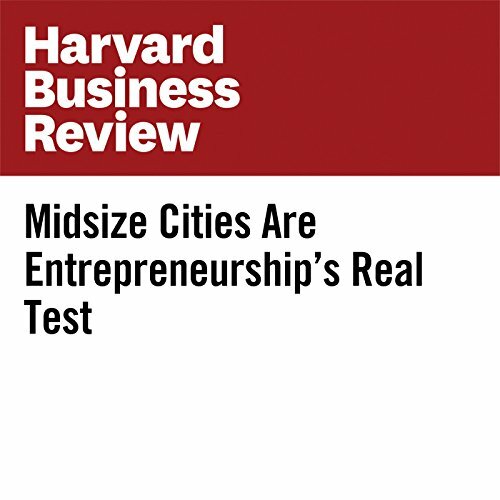 Showing results by author "Daniel Isenberg"
When it comes to entrepreneurship-driven regional growth, a few big population centers garner the glamor, whether Boston, Northern California’s Bay Area, Bangalore, or Beijing. This is not mere optics: the large portion of the $50 billion global venture capital pie fueling entrepreneurial growth is concentrated in or near a few big urban regions. Furthermore, mega-cities seem to be natural hotbeds for growth. 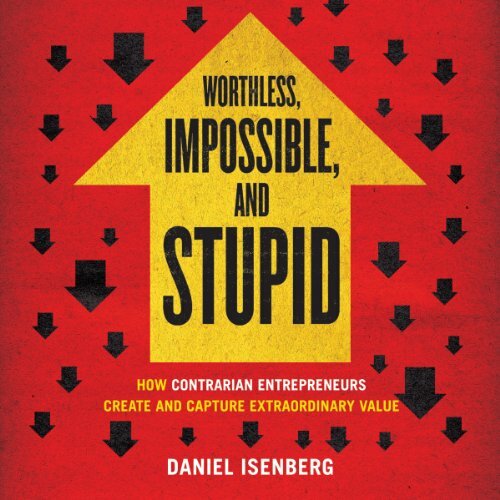 Worthless, Impossible, and Stupid is about how enterprising individuals see hidden value in situations where others do not, use that perception to develop products and services that people initially don't think they want, and ultimately go on to realize extraordinary value for themselves, their customers, and society as a whole. Amazingly, this process repeats itself in one form or another countless times a day all over the world. 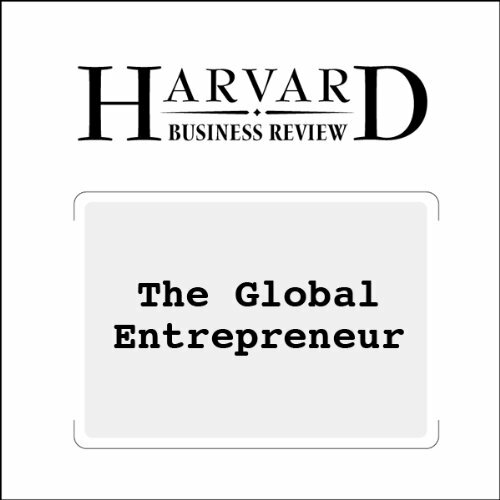 Companies should globalize from the moment they go into business, but first - there are obstacles that must be overcome. 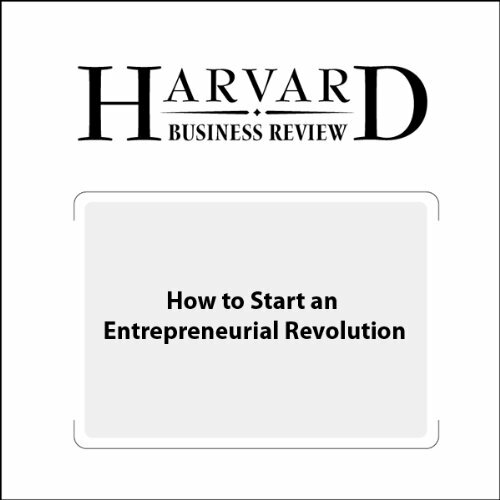 Daniel J. Isenberg, a professor of management practice at Babson College, writes that – to ignite venture creation and growth, governments need to create an ecosystem that sustains entrepreneurs.